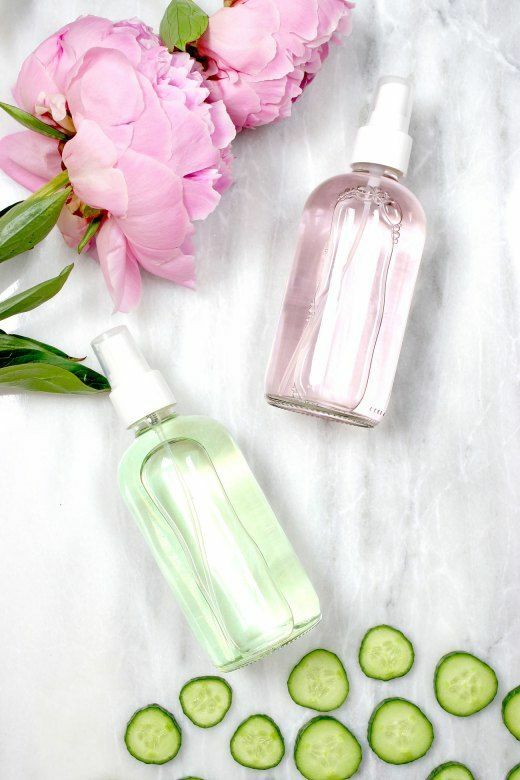 Easy Steps To DIY & Prepare Make Setting Spray At Home Quickly!! Summers can be extremely intense and all that heat and sunlight does no good to our face. It causes the makeup to melt of the face and get smudged. During summer season our sebum glands tend to produce excess oil which in addition to sweat on the face can cause various skin issues. It is important to keep face clean and refreshed during summers for two prime reasons. Firstly because no one likes to look shabby or unhygienic with a face full of sweat or face glistening due to all that sweat. Secondly because all that sweat can cause the dust and pollutants to stick to the face and cause breakouts or rashes. The best way to keep face clean and refreshing during summers is by using makeup setting spray. These sprays are multi purposed. They not only help in setting the makeup and keeping it intact but they also make give the face a fresh look and hydrate the skin to keep it balanced. So you can use the spray to set makeup and without makeup to give your face a clean look. Buying makeup setting spray from market can be heavy on pockets in addition to the fact that your sensitive skin can be allergic to anyone of the ingredient used in preparing the spray. The best solution to solve this problem is by preparing a makeup setting spray at home with few simple steps and products. 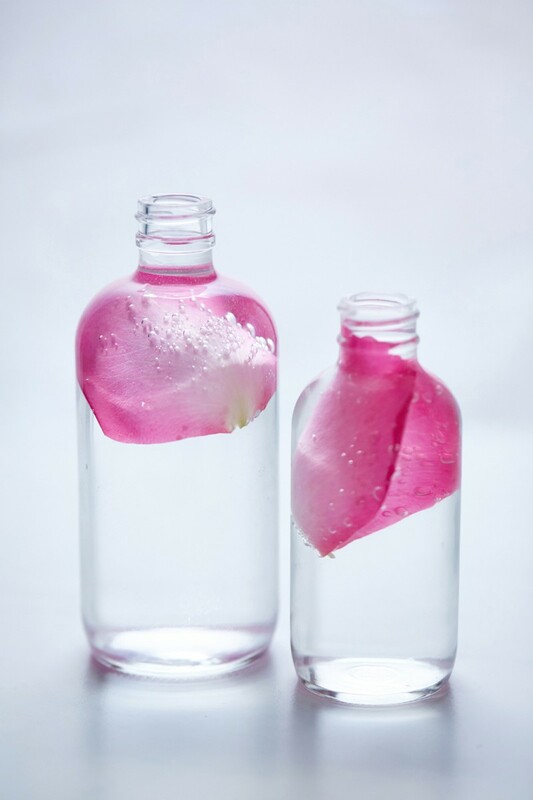 You can then pour it in the spraying bottle and carry it any and everywhere with you and make your face look fresh and hydrated always. Take a look at, the easy steps that can help you in preparing makeup setting spray at home easily using few basic products. In a bowl put all the ingredients and give them a good stir. Pour the liquid into a spray bottle and shake well. Voila, your setting spray is ready to use. Do not forget to shake it every time before you use it.